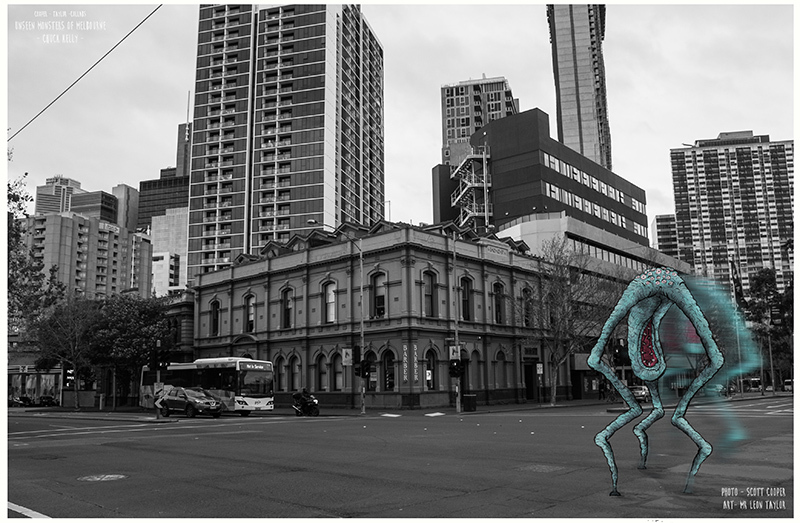 Local funny guy Chuck Kelly, is captured here – caught in the act of making a dash across a busy Melbourne intersection. If there is anyone you would want to share a milkshake with, it is this guy! Full of laughs and can take a joke…but watch out – no one out jokes Chuck Kelly!